I was diagnosed with foot drop after dislocating my knee—something that rarely ever happens. Foot drop, sometimes called drop foot, is the difficulty of picking up the front part of your foot. Having foot drop causes you to walk differently because you have to pick your leg up higher to keep your foot from dragging on the ground. It isn't a disease—it is a sign of an underlying neurological, anatomical, or muscular problem. It can be a temporary condition but can also be permanent. It usually occurs in only one foot. If you have foot drop, you may have to wear a brace which is called an ankle-foot orthosis (AFO) brace. There are many common symptoms. The first thing you will notice is that you cannot pick up the front of your foot. When you walk, your foot drags the floor. It can be dangerous to walk around without wearing a brace because you can literally trip over your own feet. Another symptom is numbness in your ankle and foot. One symptom that I experience is pain in my ankle and foot. If I don't wear a brace throughout the day, my ankle and foot start to hurt from being in the same position for a long time. If you are having any of these problems, you should consider consulting your physician. 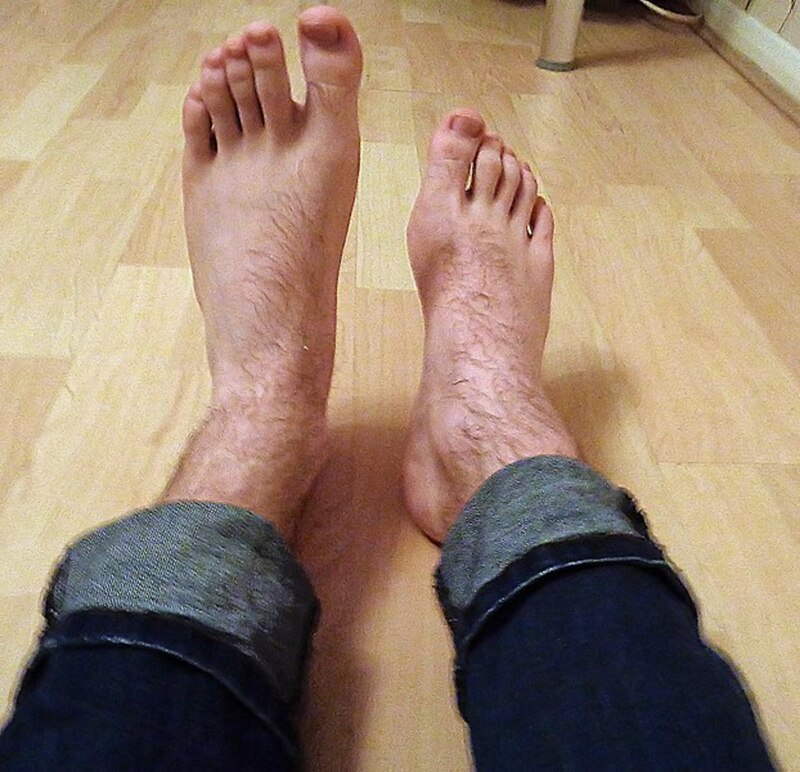 Not having complete balance when I walk barefoot. Pain in my foot and ankle from my foot being in the same position all the time. Not being able to wear shoes that I like. I always have to wear tennis shoes. I can not fit my brace into any dress shoes. Many things can cause foot drop including nerve injury, muscle or nerve disorders, or brain and spinal cord disorders. A compressed nerve is the main cause. If a nerve in your leg that controls the muscles involved in lifting the foot gets injured, it can cause foot drop. It is often caused by having hip or knee replacement surgery. However, mine was caused by dislocating my knee. 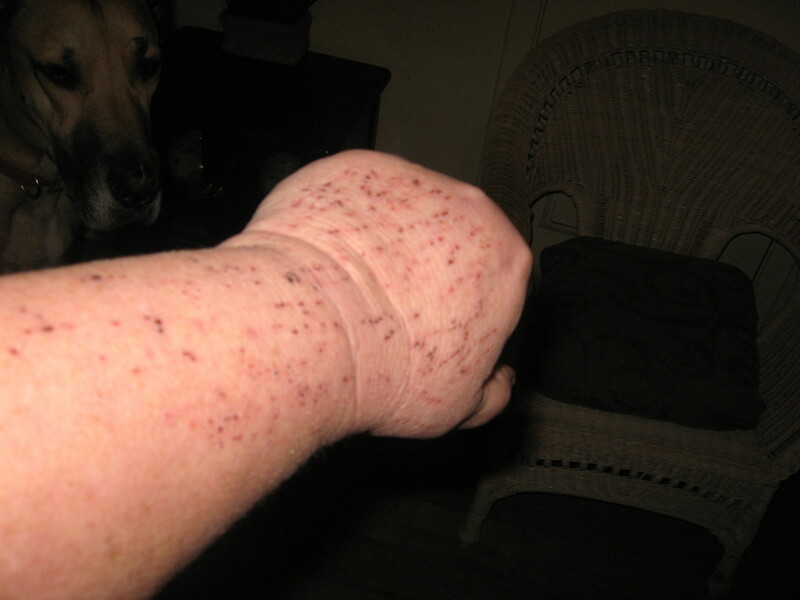 My doctor said that he had never seen this happen before. He was very hopeful that the nerve was just asleep and would wake up, but that is not the case. Disorders like amyotrophic lateral sclerosis (ALS), multiple sclerosis, or stroke may also cause foot drop. There are many forms of muscular dystrophy that can cause foot drop. Muscular dystrophy is an inherited disease that causes progressive weakening of muscles. Polio is another disorder that can cause foot drop. Polio is an infectious disease caused by poliovirus. People who make it a habit to cross their legs can end up compressing the peroneal nerve, which can cause foot drop. Wearing a leg cast made out of plaster that encloses the ankle and ends right below the knee can exert pressure on the peroneal nerve. 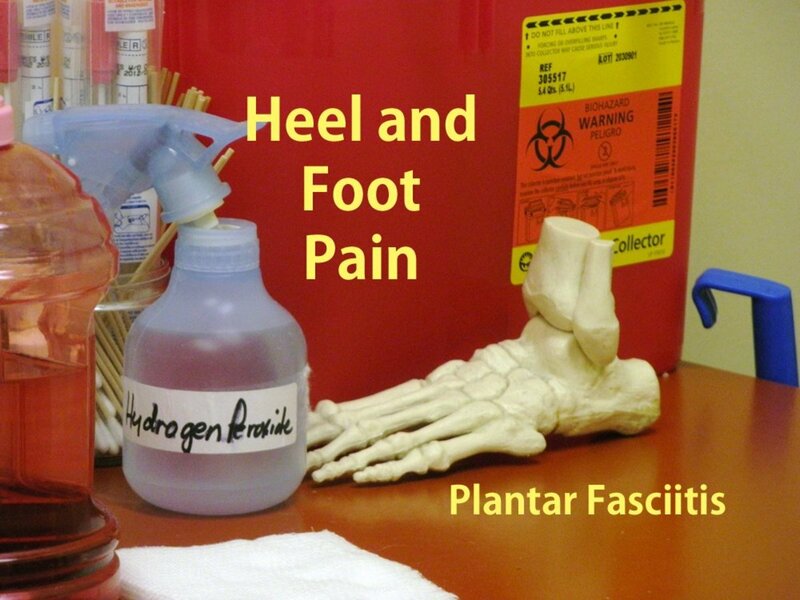 There are various of treatments available but what will work, all depends on the underlying cause of your foot drop. 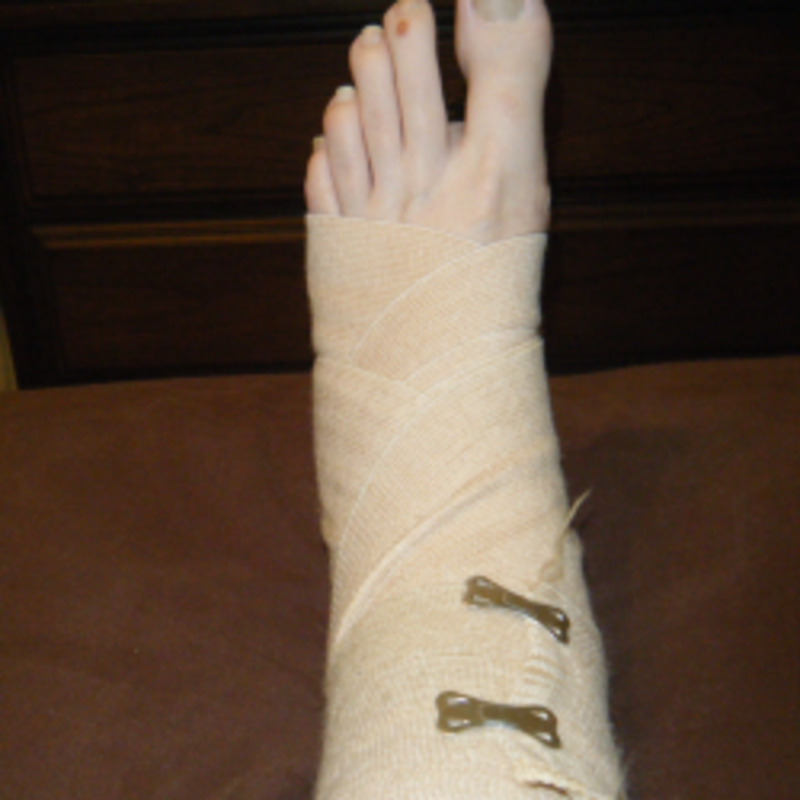 If the underlying cause is treated successfully, then foot drop can become better or even disappear altogether. If it can't be treated, then it can be permanent. An AFO or Ankle Foot Orthosis is a plastic brace that fits in your shoe and holds up your foot for you. They are made of a hard plastic and some are made specifically for you. I had one of these made for me and it worked for a little while but it started to hurt my foot. I also had trouble finding shoes that the brace would fit in. I went online and found a foot splint that works a lot better for me. It is called a Dorsi-Lite. I love this splint. I wear it with an ankle brace from Walmart, and it is very comfortable. Physical therapy can help improve your gait. Gait is defined as a person's manner of walking. It is the way you walk. In physical therapy, you will do exercises that strengthen your leg muscles and improve your range of motion in your knee and ankle. If you don't do these exercises you can develop stiffness in your leg and foot. This will make it harder to walk normally. I went to physical therapy for over a month but I still developed scar tissue in my knee which causes me to walk with a small limp. I wish therapy would have worked for me. It did help me start walking again, which is great because I didn't walk for months after my injury. In some cases, stimulating the nerve that lifts the foot will help with foot drop. This, however, doesn't always work. Depending on what causes your foot drop, your doctor may suggest surgery. 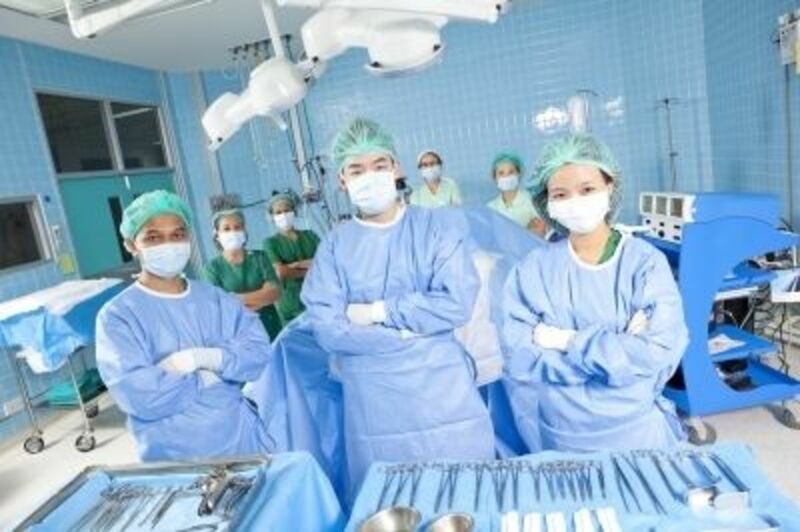 There are a few different surgeries that can be performed. If foot drop is new, nerve surgery may help. If you have had foot drop for a while, surgery that fuses bones in your foot to the bones in your ankle can be beneficial. The last surgery that can help with foot drop, is a procedure where the surgeon takes a tendon from somewhere else in your body and puts it in place of the peroneal nerve. As of right now, I am only using a foot splint and an ankle brace to help hold up my foot. I have not talked to my doctor about surgery or nerve stimulation yet. If you or anyone you know is having trouble with foot drop, just know that you are not alone. There are many people that are living with foot drop every day. It can be difficult at times, but at least you can still walk. I hope this article can help somebody deal with having foot drop. It has been a hard road for me to travel, but I am finally starting to accept the fact that I will have foot drop the rest of my life. I never thought something like this would happen to me at age 24, but it did, and I am dealing with it, one day at a time. Do you have foot drop? Broken Ankle Screw and Plate Removal Surgery: Yes or No? 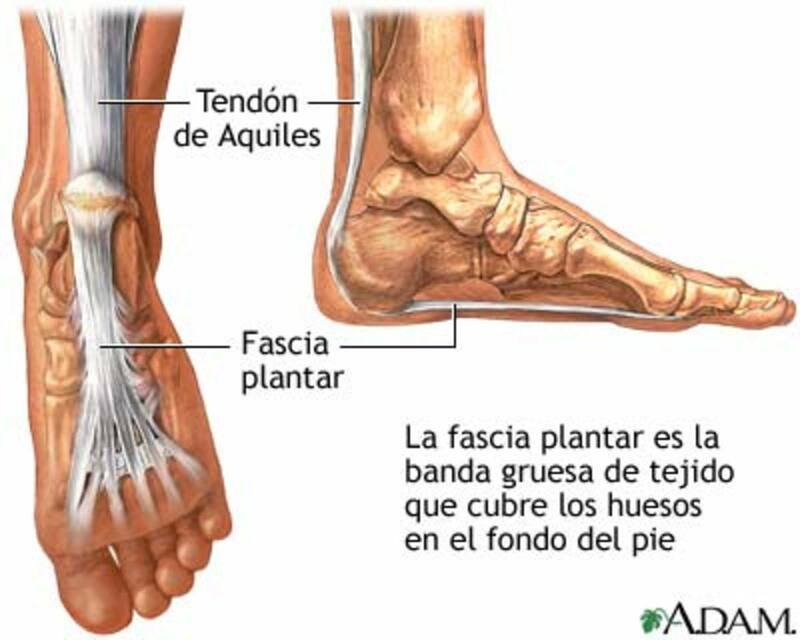 How I Fixed My Plantar Fasciitis for Good! I had a serious injury at 24 with a resulting dropfoot among other effects .Over the past 30 years, I never stopped exercising either at home, the gym or in a pool. 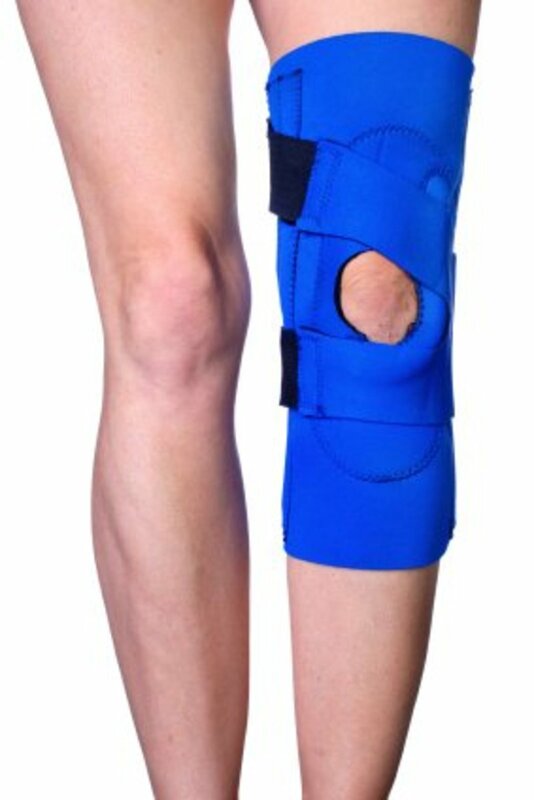 I never liked the brace idea. Sure its stronger when you have the brace on but when you dont as you say "bare feet around the house" I felt weaker and not as safe. Better thing was to strengthen it slowly over time. I know that The most effective treatments for foot drop depend on the underlying cause. The earlier treatment begins – especially with physical therapy – the greater chance of significant improvement in function. However, for me ...I tell anyone who'll listen that the most effective exercise or techniques were simply leg lifts with ankle weights and being in the pool. I wont say swimming as that is a step up for many but as me just kicking my legs .